Quench your thirsty skin while restoring elasticity and flexibility with Earthly Body’s Hand & Body Lotion. 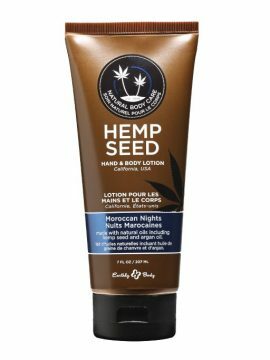 Our non-greasy formula absorbs quickly and contains an ultra-moisturizing, nutrient-rich blend of Hemp Seed Oil and Argan Oil, leaving skin healthy, radiant, and silky smooth. Unscented, Massage Oil, 8 oz. 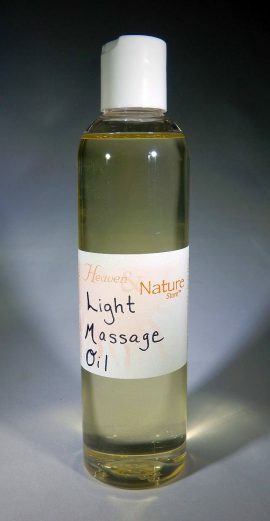 You will enjoy the quality of this Unscented, Massage Oil, 8 oz. perfect base for creating your own custom aromatherapy Massage Oil! Created exclusively from cold pressed plant oils, rich in vitamins and unsaturated acids. Enriched with Vitamin E and C, providing smooth and nourished skin. Supports smooth glide and easy grip for deep massage. 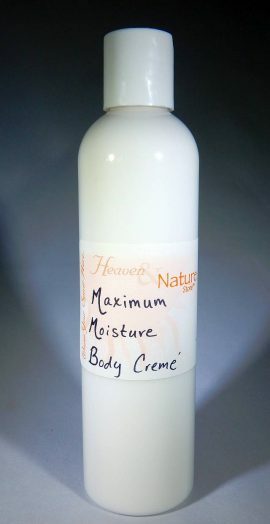 Unscented, Maximum Moisture Body Cremé, 8 oz. Unscented, Maximum Moisture Body Cremé, 8 oz. is a perfect base for creating your own custom aromatherapy body cremé! Formulated with pure vegetable emollients, and enriched with anti-oxidant vitamin E and naturally softening elder flower, this highly lubricious, creamy lotion smoothes on easily. It’s natural vegetable oils absorb and penetrate the skin to to replenish and moisturize. Excellent for very dry sky! Unscented – great for custom scenting! 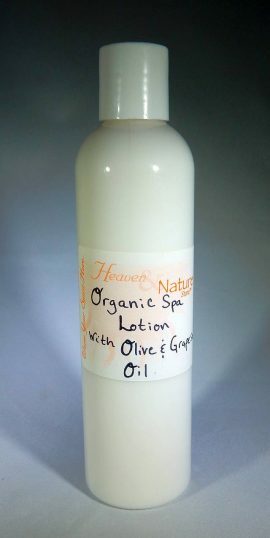 Unscented, Organic, Spa Lotion w/ Grapeseed & Olive, 8 oz. You will enjoy the quality of this Unscented, Organic, Spa Lotion w/ Grapeseed & Olive, 8 oz. is a perfect base for creating your own custom aromatherapy lotion! Made with 72% certified organic ingredients. For a sustainable offering, skin will be improved with this super-antioxidant moisturizer rich in natural and organic botanicals including therapeutic aloe, mandarin, lavender and verbena flowers. Proven age-defying, anti-oxidants grapeseed, green tea, plus vitamins C and E offer vital protection, while olive oil, shea and jojoba pamper for relief and results. No petroleum, color or animal ingredients. 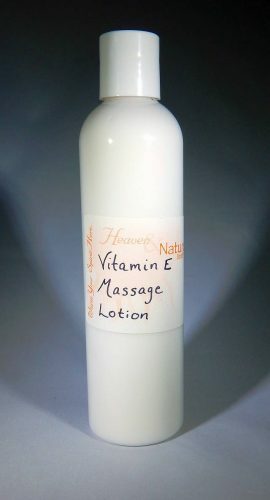 You will enjoy the quality of this Unscented, Vitamin E, 8 oz., Massage Lotion is a perfect base for creating your own custom aromatherapy lotion! 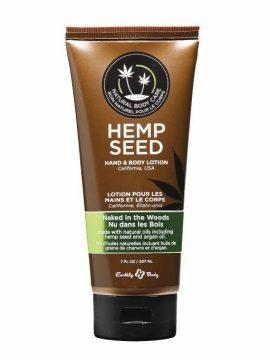 Formulated with pure vegetable emollients, and enriched with anti-oxidant vitamin E and naturally softening elder flower, this highly lubricious, creamy lotion smoothes on easily and absorbs slowly for a lasting, relaxing massage. 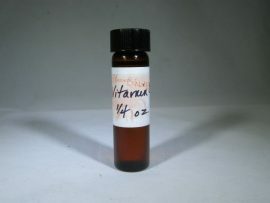 You will enjoy the purity of this Vitamin E, Essential Oil is available in 1/4 oz. only.